With the impending launch of the Nintendo Switch, I figured now would be the time to rank Nintendo's home consoles. 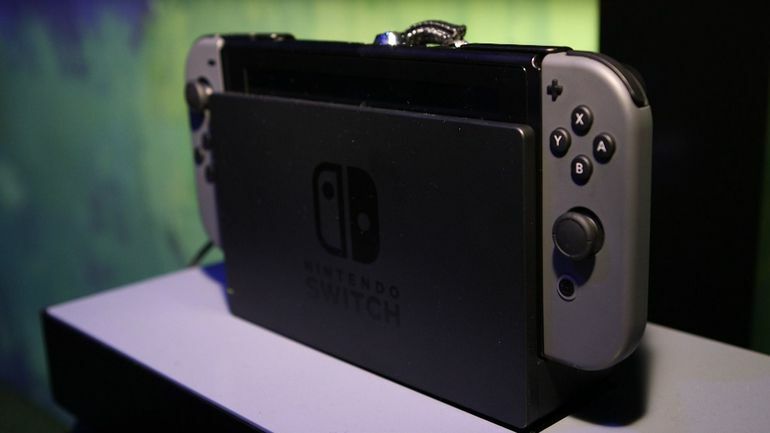 Despite the Switch being the home/portable hybrid that it is, I will primarily be playing it as a home gaming device--at least my intention--and that's why I'm ranking only the home consoles with this article. As always, whenever I do a ranking-based writing, I feel the need to clarify that this is simply my opinion, and is based on my experiences with the consoles. Your experience was different than mine for each of these beautiful machines, so your level of love and affection will differ, so let's keep it clean. Coming in at the bottom of the barrel is the one Nintendo console that I just never got into. 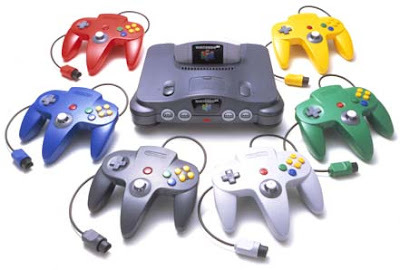 Outside of a six month ownership where the only games I owned were WCW/nWo Revenge and Fox Sports College Hoops, all of my time spent with the Nintendo 64 was at various friend's houses during birthday parties and sleepovers. Since becoming a collector, I've acquired most of the N64's more popular games, but I'll be completely honest, I'm not into those games as a lot of people are. Super Mario 64 is revolutionary, but I don't love that game. I think Ocarina of Time is just above average, and I just simply don't like Star Fox 64. I did enjoy Goldeneye 007's multiplayer mode, which outside of the aforementioned WCW/nWo Revenge was the game we spent the most time playing at birthday parties, but I was so terrible at it that I found myself becoming increasingly frustrated with each successive match. I spent a lot of time playing as this guy. If we can blame anyone for the loveless relationship I have with the Nintendo 64, it's Sony. I was so entrenched in the world of PlayStation that I didn't feel the need for any other consoles. This is where I found my now deep and abiding affection for series like Metal Gear Solid, Resident Evil, and Twisted Metal. The Sony PlayStation seemed like a much more adult console, and since I have an old brother who was approaching his teens at the time, he was adamant that the PlayStation was the way to go, and I followed. For those of you who aren't familiar with this piece of hardware, let me fill you in. 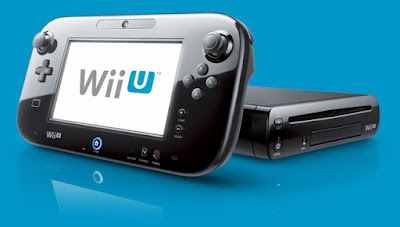 The Wii U was a videogame console created by Nintendo and released in 2012. To this day, many people are still unaware that the thing exists, and among those who are aware, a percentage of them don't know that it's different from the mega hit Wii console. While that paragraph was written for humor, you'd be surprised how many people come into my store looking for Wii games, and when I ask "Wii or Wii U?" the confused patron asks "What's the Wii U?" That still happens to this day, and it's really a shame. The Wii U has some of my favorite games in recent memory and some of the best games for respective franchises. 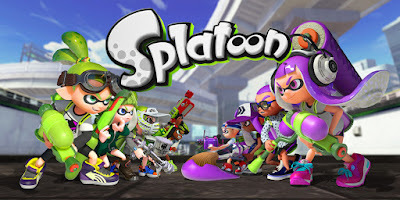 Super Mario 3D World is absolute incredible, Yoshi's Woolly World is the best game adorning the Yoshi name, Super Mario Maker gave me the ability to play and create a never ending number of Mario levels, and Splatoon is perhaps the best new IP of the generation across all consoles. The off TV play was a great addition (though it's not something that I ever used), and laid the framework for what we'll be getting with the Nintendo Switch. It's a shame the Wii U floundered the way it did, but Nintendo really has no one to blame that on but themselves. Another console that I shunned in favor of a Sony system, this time with the PS2. 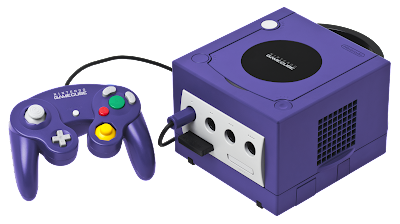 The difference between the GameCube and N64 for me is that I actually spent a lot of time playing the GameCube in its prime. 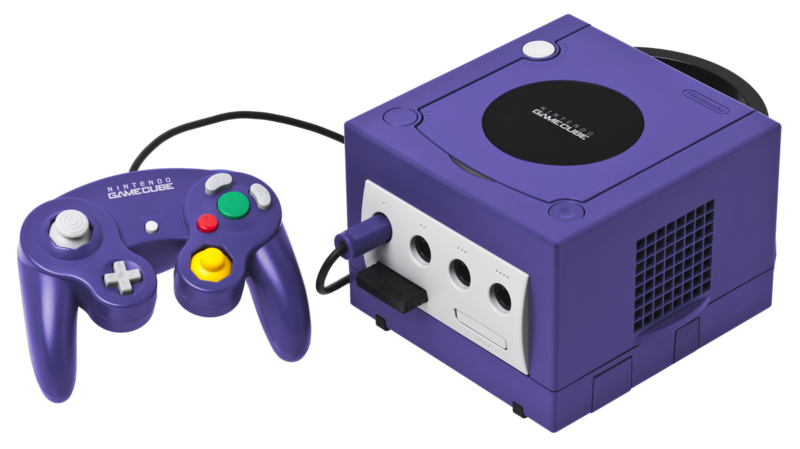 My buddy had one, and we were dating sisters at the time, so we had a lot of GameCube parties. I also played it to mentally escape the girl I was dating (I never said it was a good relationship). Throw in some genuinely great third-party games like Eternal Darkness, Resident Evil 4 and REmake, an inferior but still solid upgrade of Metal Gear Solid, and couple those with Nintendo's new games like Luigi's Mansion, Metroid Prime, and solid sports titles in Super Mario Strikers and Mario Superstar Baseball, and you've got yourself a console that has a little bit for everyone. What's better than a GameCube? Two GameCubes duct taped together! I don't care what anyone says, the Nintendo Wii is a fantastic system. There's a reason the thing sold over 100 million units, and it's not just because everyone's grandma bought it. 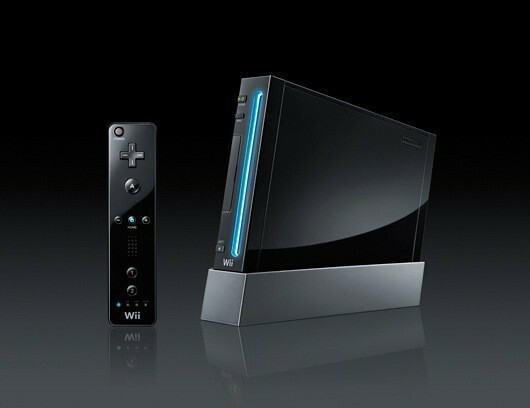 100 million Nintendo Wii systems, that's an insane amount of units sold. That's, like, three times the population of the entire planet (though I admit that fact checking is not my strong suit). I bought one, you bought one, you probably know a guy that bought three and sold them all for twice as much as he paid. The thing was a phenomenon, and was still very difficult to find two years after its launch. These days we like to criticize the thing because of all the garbage games that wound up on it, but the system did have some truly great games. Super Mario Galaxy is my favorite game to come out this century, Twilight Princess was a top quality Zelda game (I know, it's not the "true version" of the game, please get over yourself), and many people swear by the Resident Evil 4 port as the best version of the game. 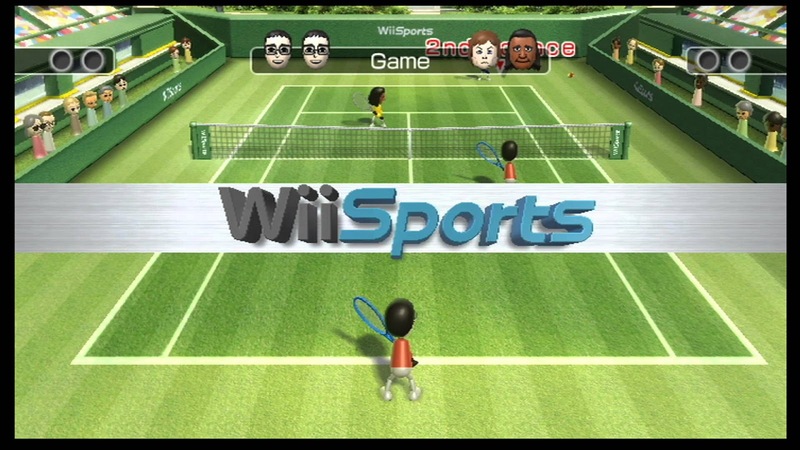 But let's not look past Wii Sports, the pack-in game. 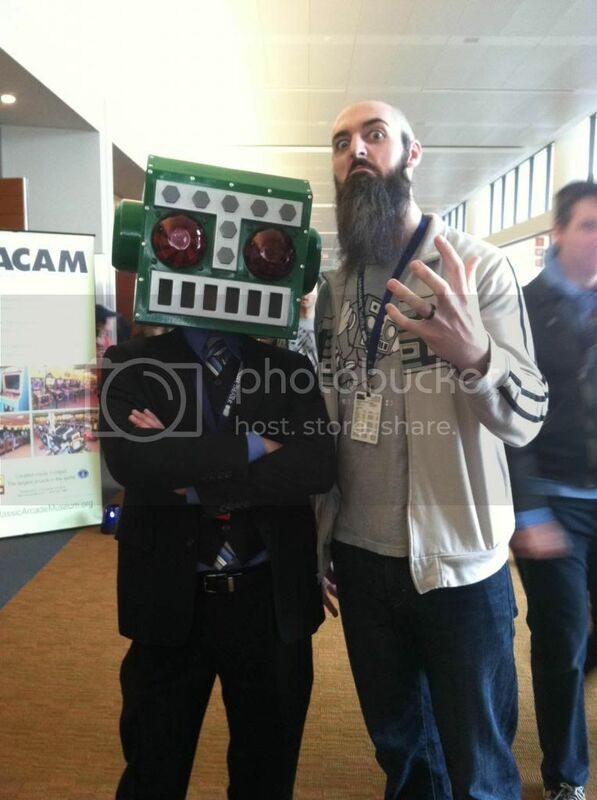 We can downplay it as nothing more than a tech demo, but I played a whole lot of that tech demo, and so did you. 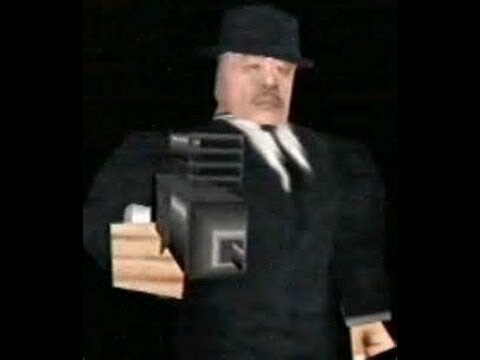 The motion control was such a cool thing, and while many companies tried to break that ground in the past, their results were sub par. Having motion control that worked just felt good. Was it perfect? No. Did I have to calibrate it every so often? Yes. But that's a minor annoyance. When you consider the ability to play Mario Kart and Super Smash Bros. online with friends--which I did a lot of--it only increases its value to me, despite the online not always being stable. It's fun to take our shots at it now and try to discredit it as a viable gaming platform, and even though there's lots of third-party garbage on the system, there are a lot of really great third-party games as well, like Lost in Shadow, Dead Space Extraction, Muramasa, No More Heroes, Zack and Wiki, and many more. Looking back, I think the Wii deserves its place (as of right now) in the top half of Nintendo's consoles. This was very hard for me. 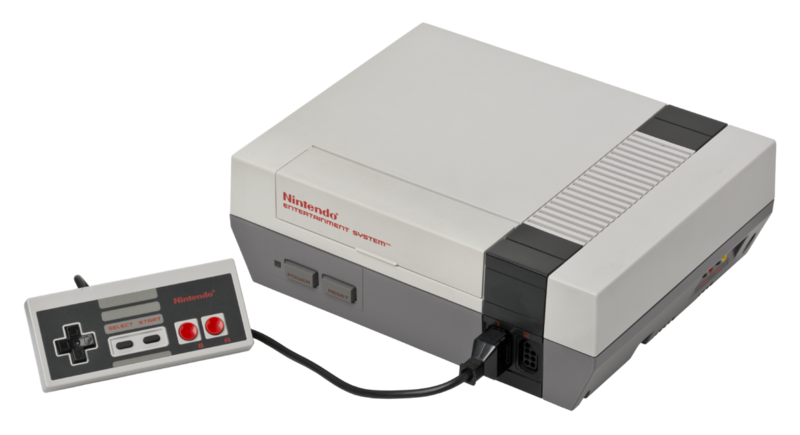 I will preface this entry by saying that the NES is my all-time favorite videogame console. It's the first system I ever owned (or played, for that matter), it's the system that began this love of videogames, and the thing owns my heart completely. That being said, I can't let it take the top spot for several reasons, which I'll comment on in the next entry, but for now, let me heap praise upon praise on this revolutionary machine. 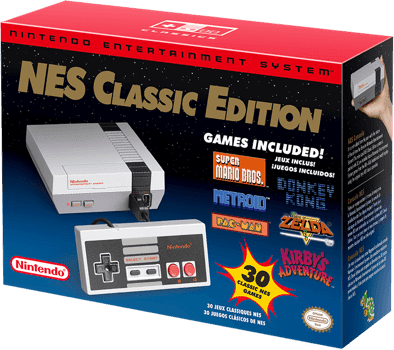 There's a reason that I still get calls at work--every single day--asking if we have the NES Classic in stock. There's a reason why the thing is still hard to find (outside of Nintendo's lack of production). It's because the NES changed the world. That's not hyperbole. The NES was estimated to have been in 1 of every 3 homes in the United States at its peak. It's still Nintendo's second highest selling console, second only to the juggernaut that was the Wii. This console is the reason my grandmother--God rest her soul--called every videogame system "a Nintendo." We all know that this was a very different time, and nothing in better evidence of that than the fact that we who were around for it still hold even bad games in high regard. Remember Teenage Mutant Ninja Turtles? The one that confused every kid in America because the cover art depicted every turtle wearing their comic book red as opposed to the various colors we knew from the cartoon? That game is terrible. Screw the bomb diffusing section in particular, and I've still never gotten past level three. I hate that game. I love that game! But the NES is also responsible for cementing many characters places in videogame history. Mario, Link, Mega Man, the Belmonts, Samus. 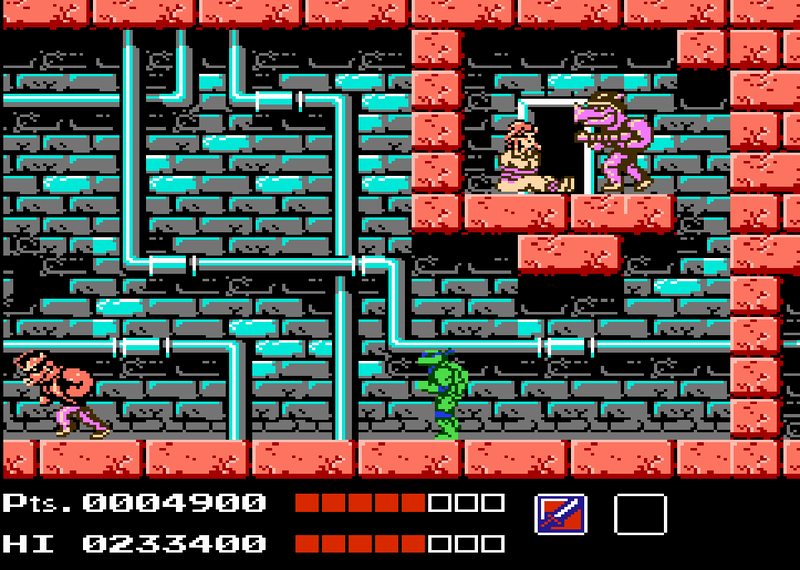 The good games on the NES were more than just games to us. They were life-changing adventures. They were the topic of recess conversations. They laid the foundation of what we thought was possible in our own lives. Maybe we couldn't grow up to be a young elf boy slaying Ganon, but when we thought about The Legend of Zelda, we were inspired to conjure up new adventures in the backyards with our friends. Very few things in this world have impacted my life as much as the NES has, and for that, I salute you, NES. God bless you. Now cue the National Anthem. Every game that I loved on the NES, the SNES had a better sequel to. If you've read my writing for any length of time, you already know that Super Mario World is my favorite game of all-time, but we also got a better Legend of Zelda game, a better Contra game, better Mega Man games, better Castlevania games, better Kirby games, the best TMNT game ever, and the list continues on and on and on. It also helped that the system actually worked when you turned it on. The RPG really hit its stride with the Super Nintendo with the Final Fantasy sequels, Chrono Trigger, Earthbound, Secret of Mana, and again, the list just continues. The ports of games like Street Fighter II, Mortal Kombat II, Sunset Riders, and NBA Jam may not have looked as great as their arcade counterparts, and some concessions had to be made for them to be on the SNES in terms of gameplay, but as a kid, I didn't care or notice. 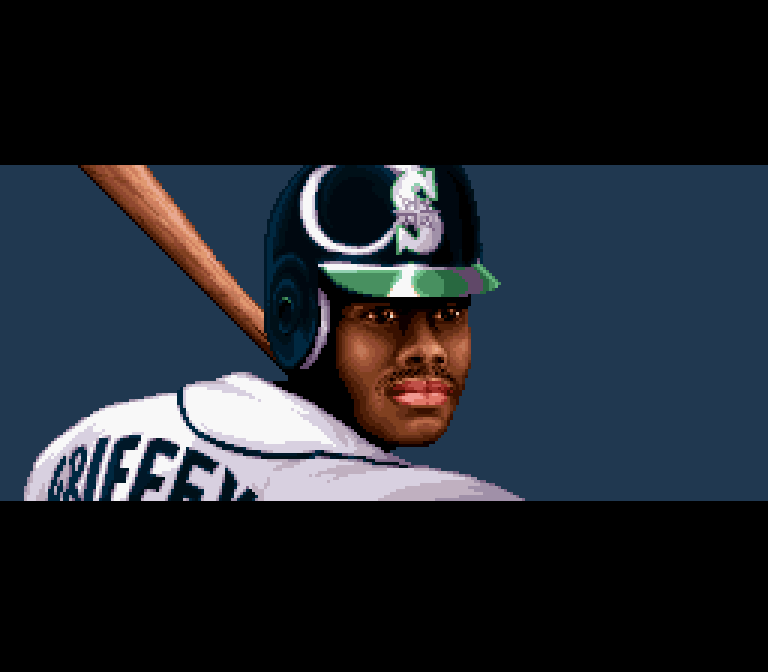 They still played great, and many of my elementary school weekends were spent with an SNES controller in my hands, a pizza on the table, and my best friends on the couch beside me. Even though the NES was my first console, the Super Nintendo is the one that makes me the most nostalgic for my childhood. Many of its titles I would consider some of my favorite games of all time. I already mentioned Super Mario World, but Turtles in Time is probably my favorite beat 'em up, and Ken Griffey Jr. Presents Major League Baseball is still, without question, my favorite sports game ever. 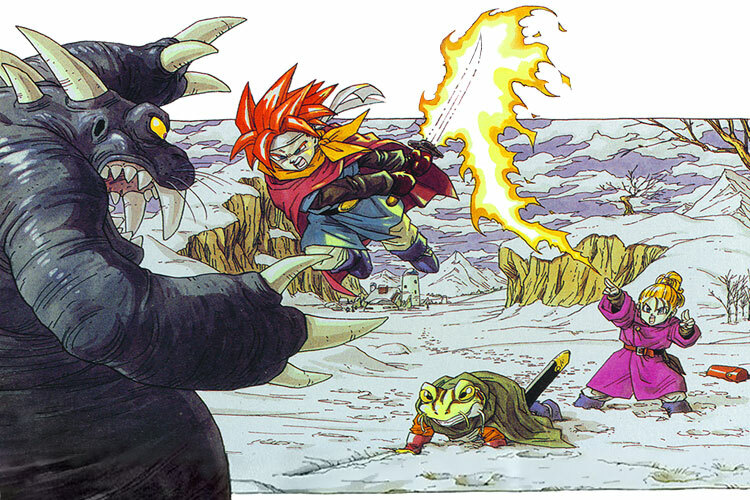 Many SNES games have aged beautifully, and now that I'm older and understand a little bit more about how videogames work, I'm able to appreciate them even more than I did as a young tyke. 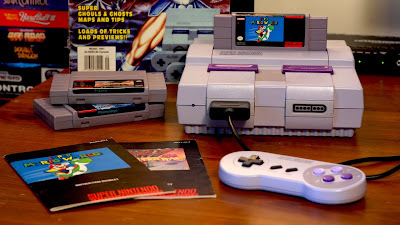 The Super Nintendo didn't perform as well as its predecessor due to the fact that it had a legitimate competitor in the Sega Genesis, and even though I still hold a bigger place in my heart for the NES, I can't deny that the Super Nintendo is the zenith of Nintendo's home console line. 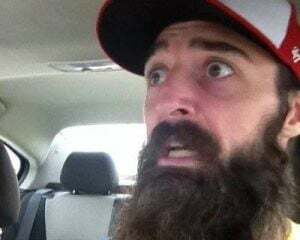 Thanks for reading, don't forget to check me out everywhere else I do stuff!